Photo credit Flickr member @saebaryo. 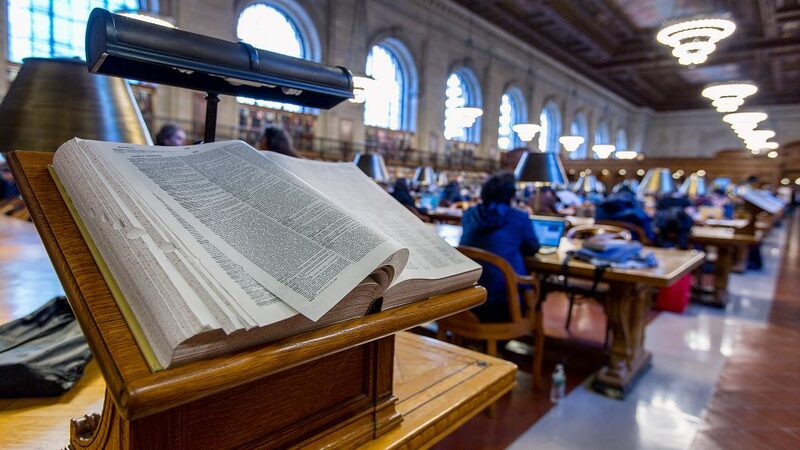 When I used to think of family history or genealogy, my brain conjured up images of dusty libraries, stacks of birth records, and tons of traditional family trees. In short, it seemed like something that I would try out later in life – like much, much later. Ok, let’s be honest: I assumed most family historians were retirees who wanted a hobby. Wow, I was wrong! One trip to Salt Lake City to attend RootsTech completely changed my mind. In fact, I discovered that family history is for everyone, and found 5 reasons to attend RootsTech year after year. Fast-forward three years, and I’m still excited about family stories and attending the biggest and best family history conference in the world. Photo Preservation – whether you’re a photographer, journalist, curator or just someone who cares about their family pictures, RootsTech has unparalleled learning opportunities. From classes about digitizing analog photos to hands-on computer labs about metadata, there’s something for every photo enthusiast. You won’t want to miss these chances to learn best practices from the best in the industry. You can find a full schedule of the classes and labs HERE. Keynote Speakers – if you need some inspiration, or just want new ideas for your next family history project, the keynote speakers at RootsTech this year will fuel your passion! Although there’s something for everyone, there’s one speaker that stands out to me: Brandon Stanton. As the founder of the acclaimed Humans of New York project, Brandon knows the value of photos. Over the course of seven years, HONY has built a devoted following of over 20 million fans. Most important, though, is Brandon’s passion for storytelling. As someone who cares deeply about stories, I’m eager to hear Brandon’s ideas for applying journalistic storytelling skills to family history. Innovation Alley – in addition to an Expo Hall filled with hundreds of exhibitors from around the world, Innovation Alley is a unique place to discover new tools that will help you with family history projects. As a specific area of the Expo Hall, Innovation Alley is designed to help you find new tech in the family history industry. Stop by these booths to try out new software and meet the innovators who are changing the face of family history! Building Relationships – this is what RootsTech is really all about. When I was a newcomer to the family history community, I was warmly welcomed by folks at RootsTech. In fact, it’s one of the friendliest conferences I’ve ever attended. 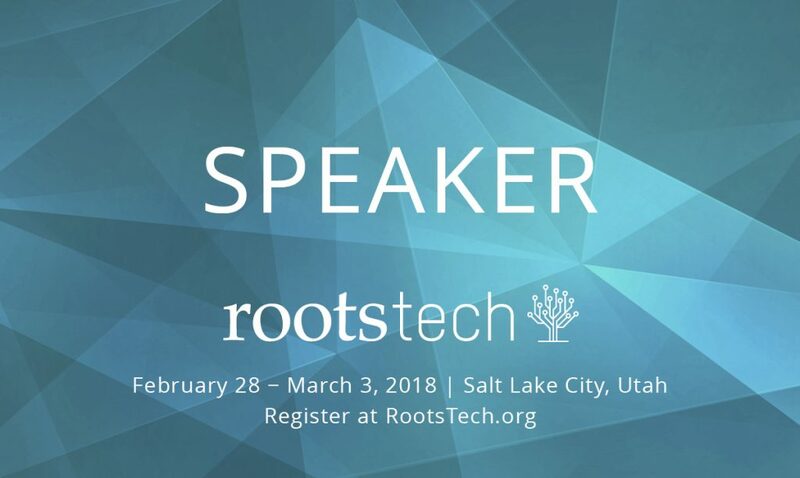 So if you’re curious about family history and want to learn from experienced teachers, RootsTech is for you. There are actually a bunch of classes geared toward beginners, which can be found HERE. Meet Me – Seriously, I can’t wait to meet many of you whom I’ve only met online. Whether you follow @savefamilyphotos or are an avid blog reader, I want to get to know you! My husband Andrew and I will be teaching two computer labs about metadata, and we will be around the Expo Hall every day. When you make your plans to attend RootsTech, please shoot me an email or a DM on Instagram so we can connect in person. I can’t wait to meet you and hear some of your family stories!